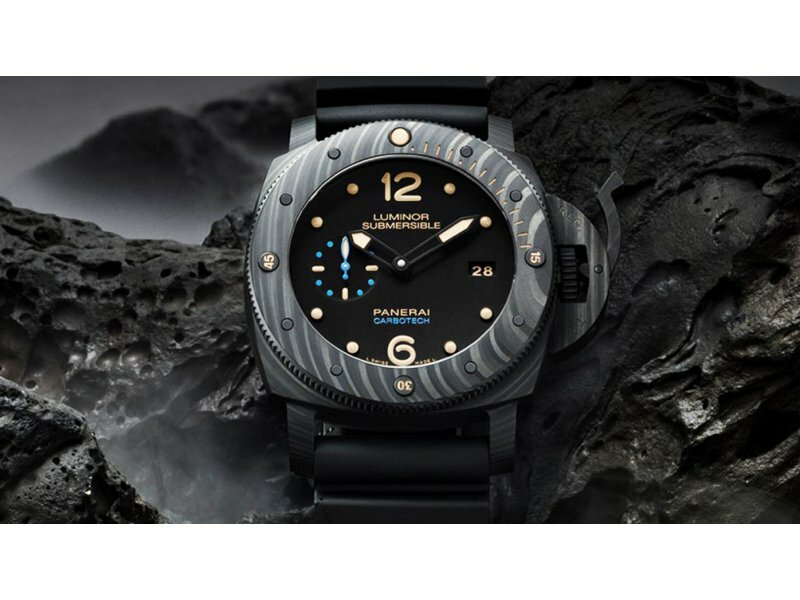 Panerai Luminor Submersible 1950 Carbotech Belonging to the Submersible diver watches collection, this Carbotech model demonstrates Panerai’s innovative spirit in case materials. 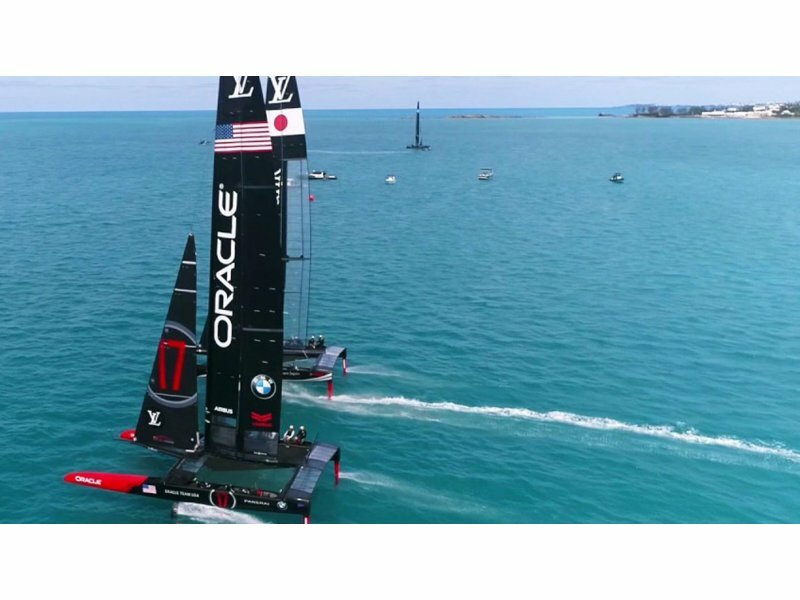 Panerai Oracle and innovation The concept of innovation from the words of Grant Simmer, General Manager & COO of Oracle Team USA. 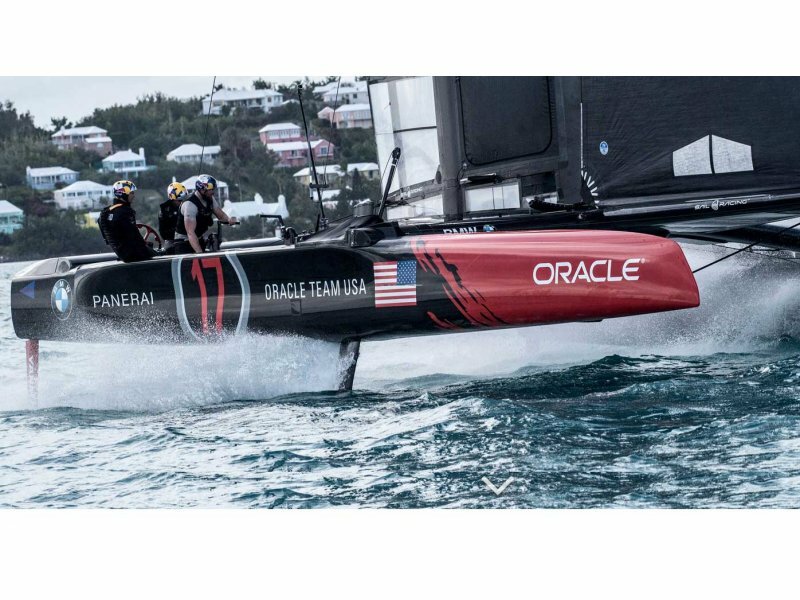 Panerai Innovation Meet Jimmy Spithill, skipper and helmsman of Oracle Team USA. 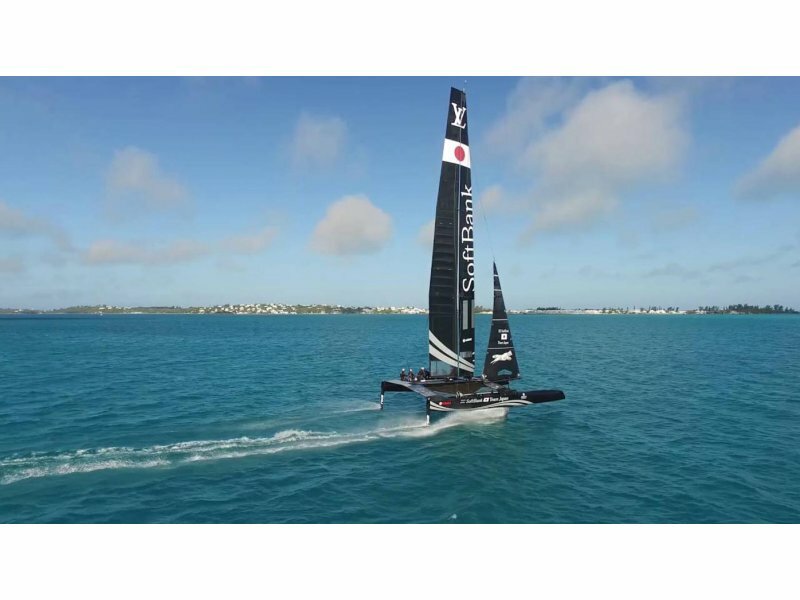 Panerai The Flood Panerai announces its partnership with SoftBank Team Japan. 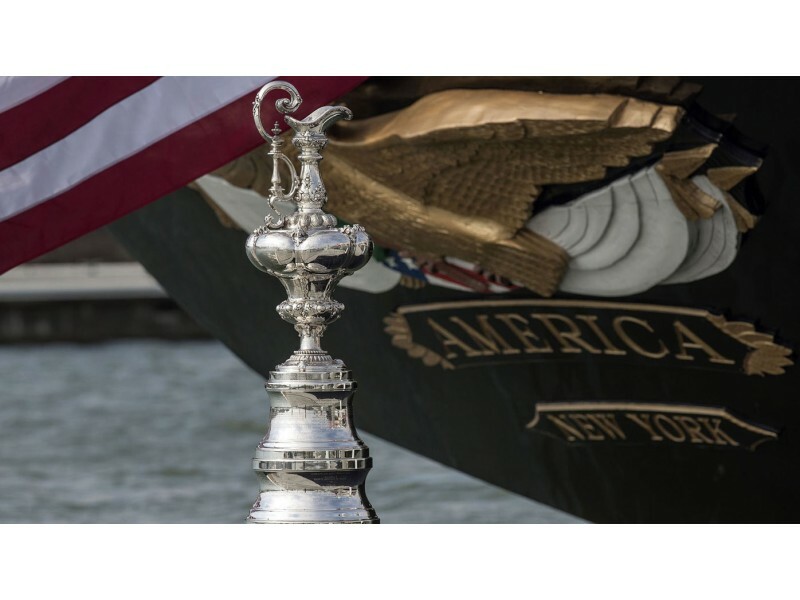 Panerai Five watches for the America’s Cup Panerai, a nautical brand par excellence, is one of the official partners of the 35th America’s Cup. 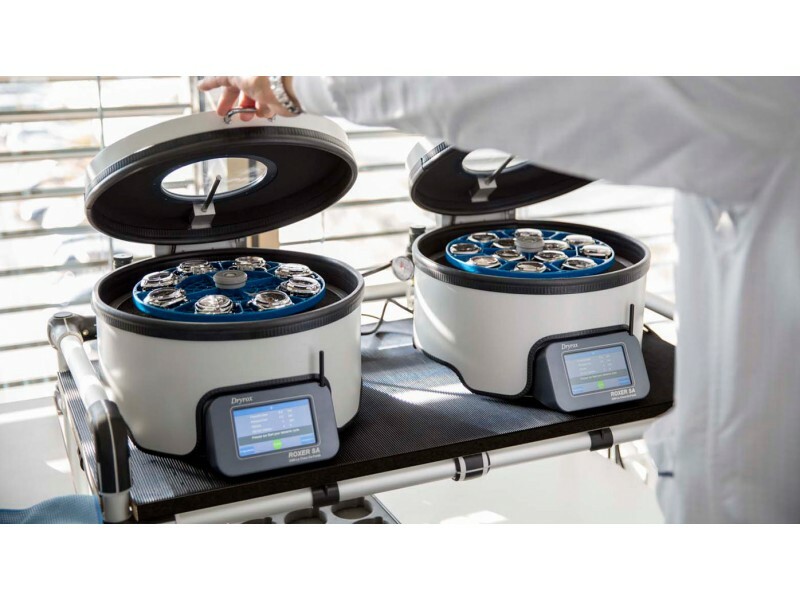 The relationship will be celebrated with five limited editions. 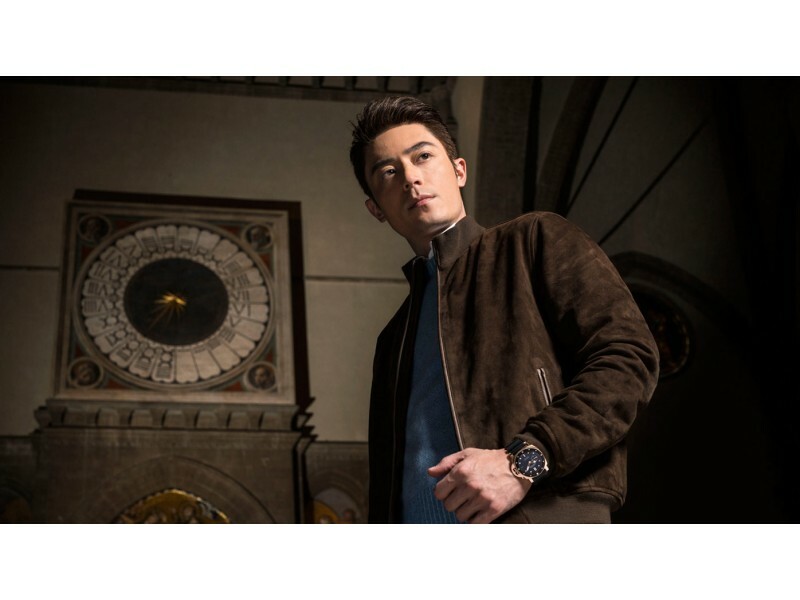 Panerai Wallace Huo’s journey across Florence with Panerai In this video, Panerai Ambassador discovers the city’s iconic landmarks which are deeply intertwined with the history of the brand. 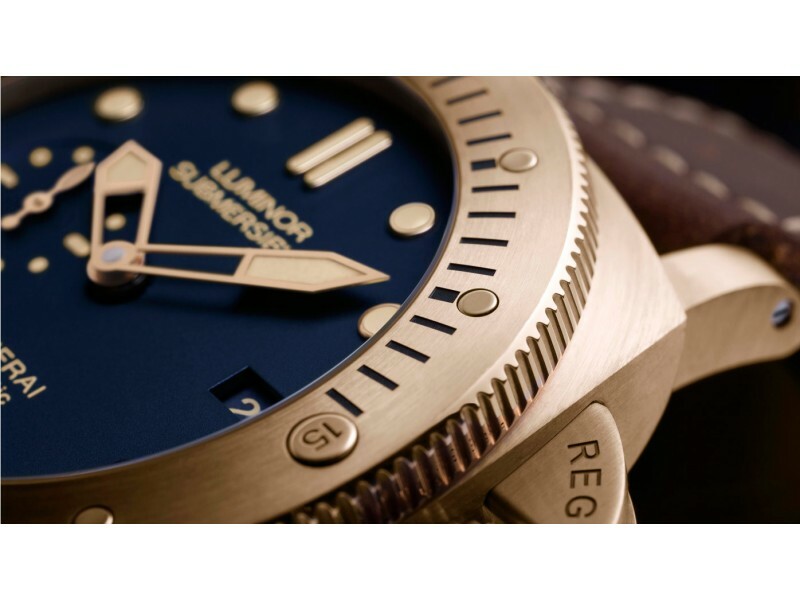 Panerai Luminor Submersible 1950 3 Days Automatic Bronzo Panerai presents a new Luminor Submersible model with a bronze case, combined for the first time with a blue dial. Officine Panerai Seven cold, hard (and wet) facts that guarantee the quality of every Panerai watch WorldTempus recently had the opportunity to visit Panerai’s state-of-the-art factory in Neuchâtel to see the great lengths the company goes to in ensuring the quality of its timepieces. 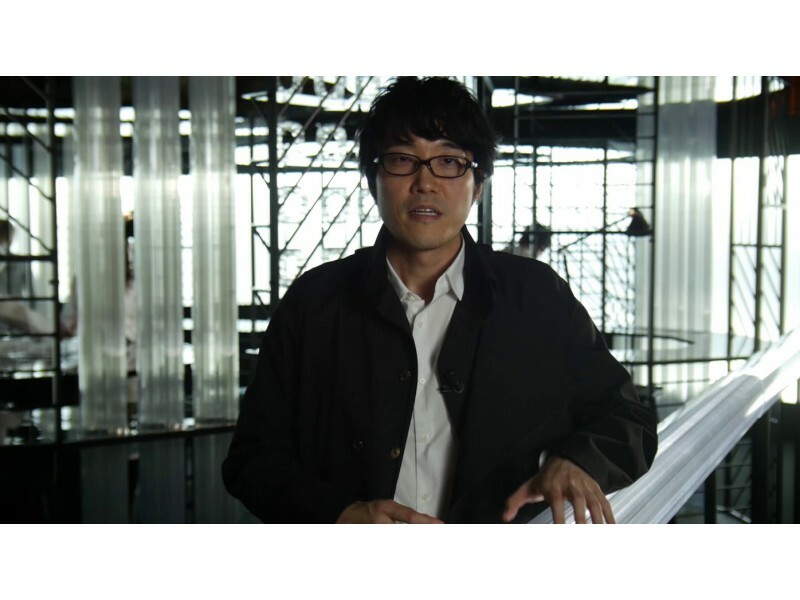 Panerai Slice of Time Slice of Time is the new project designed by Nendo for Panerai at Milan Design Week 2017.